The process to apply is simple to sign up to and costs £30 a year. Members who used the card regularly to support RVT would have saved members £475 during the year on events. 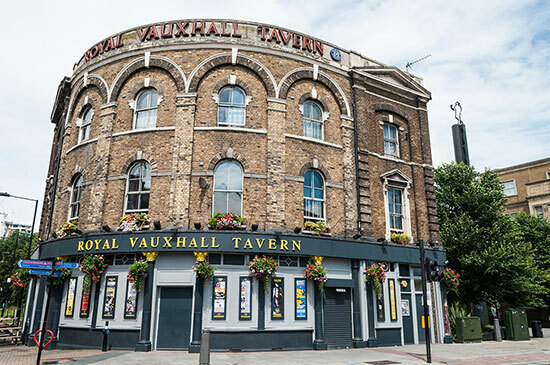 RVT membership is available to regular customers who support The Royal Vauxhall Tavern and may be refused, suspended or withdrawn at any time, without notice. Sunday Social – Every Sunday – member £5. Sunday Social Free to members for the following dates: 9 December 2018 – Sunday Social New Format Launch, 23 December 2018 – Christmas Thank You, 10 February 2019, 5 May 2019 & 8 September 2019 and 10 November 2019. Anthem – Quarterly with Christmas, Easter and Pride dates added. £5 members – £7/£10 OTD (prices subject to artist and programming). Member Fast Track Entry – No more queuing – (members only not for their guests). Free entry to you and a guest on the Sunday before or after your birthday. 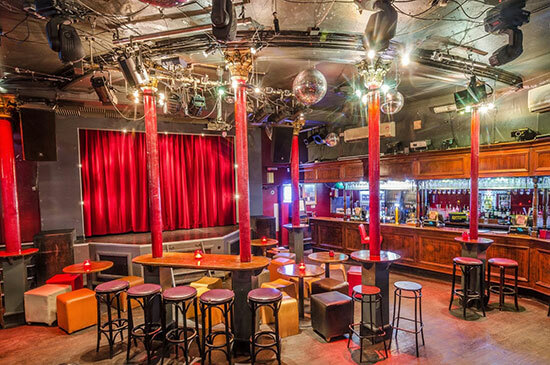 Advanced notice of and priority pre-sale ticket purchases for RVT managed events. Members discount when non RVT events are scheduled. Privilege Free tickets when programming permits. PIZZA EXPRESS KENNINGTON – 20% of your total bill. Available to members all year with the exception 18 December to 7 January Festive period. Pizza Express Kennington only. Member applications and renewals are sent mid week to the card processing company and it normally takes 3/5 working days for the cards to be returned. Due to a high number of applications, membership is temporarily closed until further notice. Currently we are not accepting new members. The renewal form below is for existing members only. To renew your membership please complete the form below. You will then be redirected to PayPal where you can pay securely using your credit / debit card or your PayPal account. We'll email to let you know when your card is ready to collect.